“Genie. 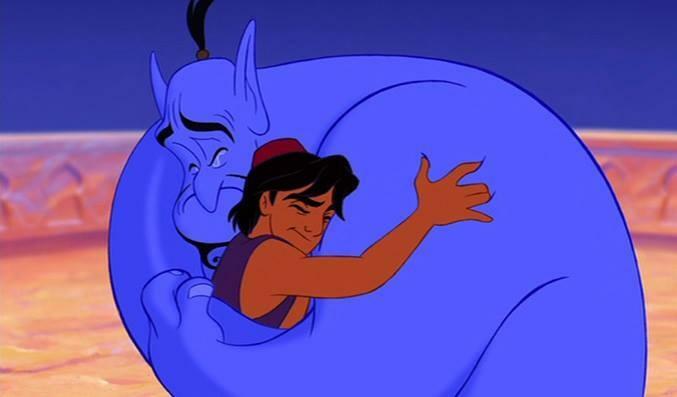 You’re free.” RIP Robin Williams. – BOBBY JAMES. “Genie. You’re free.” RIP Robin Williams. Robin Williams was one of our time’s greatest comedians and character actors. Now, he’s dead at 63. My heart broke when the headlines started flowing in. The victim of depression and an apparent suicide, a great actor was lost today. How does this happen? How can a man who brings joy be darkly tormented and leave this world so sadly? It doesn’t make sense and it’s heartbreaking. As a young kid in the 90s, I grew up loving works Robin Williams was associated with, most notably Aladdin, one of my all-time favorite movies. 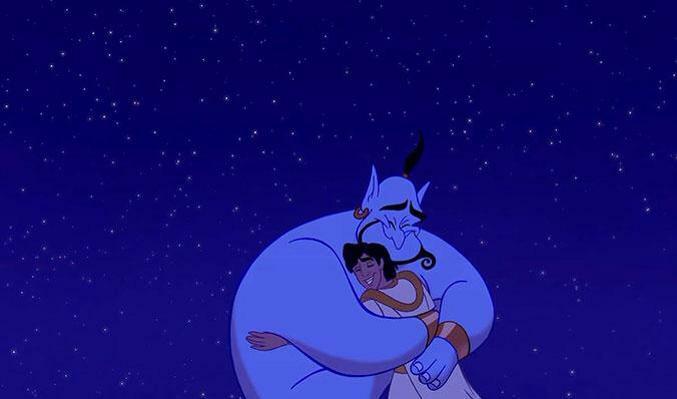 I’ve always loved the joy and charisma of Genie – all of which is owed to Robin Williams. 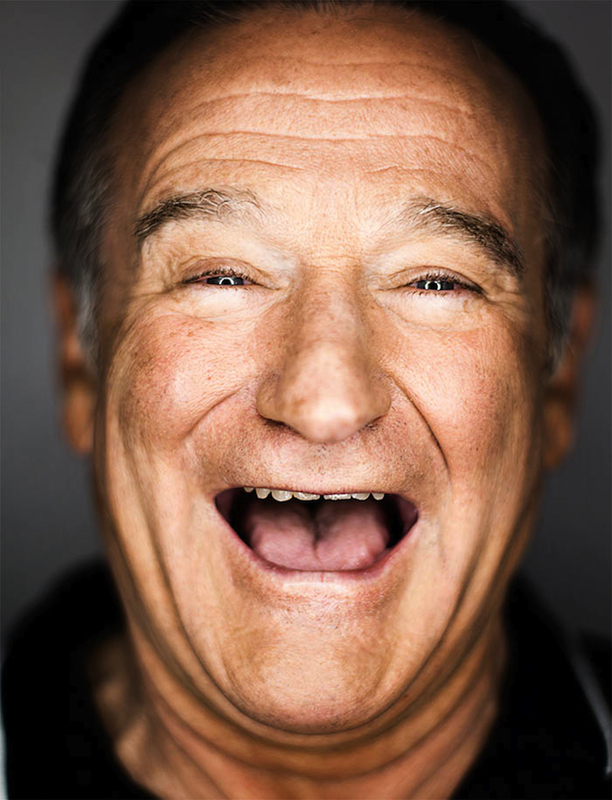 I remember how I loved him as Mrs. Doubtfire – and how I fondly remember other movies like Jumanji or Flubber. But one of his most important cinematic moments for me was his cliff-top conversation with God about compassion in Patch Adams. I remember his emotional reach from that moment – it was the first time he ever made me cry. …but within minutes, his infectious smile had returned along with joy to warm my heart. Robin Williams brought a great deal of joy to a lot of people, myself included – his legacy will forever be seen in their smiles and heard in their laughter. Thank you for the memories Mr. Williams. My thoughts and prayers are with your family – may they find laughter once again. Previous Post It’s World Lion Day!